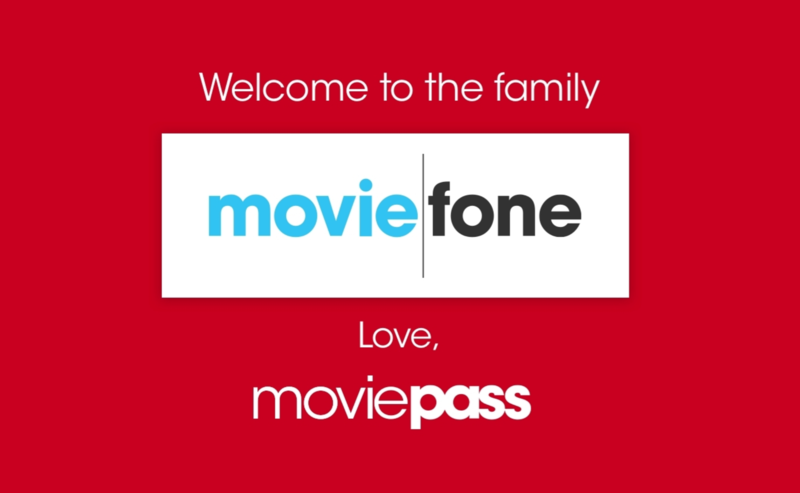 MoviePass has acquired Moviefone in a deal between the two services' parent companies, according to a press release. Moviefone got its start in the pre-internet days of 1989, providing information about movies and their showtimes via a toll-free phone number. The dial-in service was shuttered in 2014, but Moviefone has continued to provide showtime and ticket services via its mobile app and website. Prior to its acquisition, Moviefone was owned by Oath Inc. (formerly AOL), which is itself a subsidiary of Verizon. In the deal, Verizon and Oath gain a stake in MoviePass's holding company, Helios and Matheson Analytics Inc.—essentially, MoviePass's owner traded equity in itself to Oath for ownership and control of Moviefone. MoviePass's Vice President of Business Development Khalid Itum called the acquisition an "investment in digital content." While MoviePass will gain control over Moviefone's content, Oath will retain ownership of Moviefone's digital ad space.